Often the key to a successful renovation or construction are correctly performed welding works. 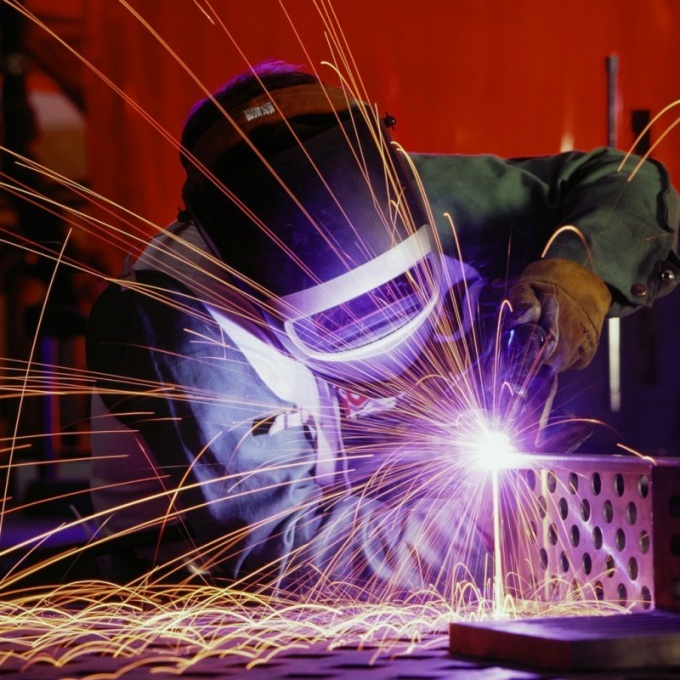 Qualifications of the welder must be confirmed by a special document - a certificateissued by the National Association of control and welding (NAKS). How does a skilled welder can get this document? Prepare the necessary documents. For this, the organization where you work, request the application for your certification as a welder. It should be specified what kind of work you do, exactly what types of equipment you use, if there are any dangerous machinery. The request shall be made in two copies, one of which remains in the personnel Department. Also order in the personnel Department certified true copy of employment record. It should be numbered and on each page of the copy must be stamped inscription "true Copy", the certification date, surname, name and patronymic of the responsible employee, as well as his personal signature. Also make two photos of passport size. Come with all documents to the Department NAKS at your place of work. It can be found by going to the website of NAKS your region in the section "qualification points". Get practical job in the attestation clause and correctly execute it. Then give it to a human review NAKS. Pass the practical exam. It includes the knowledge and skills that were specified in the request your company for certification. Also go through the second phase of testing is a theoretical exam. If your results will conform to the standards, you will inform the employee of the NAKS. After that the employee of your company-the employer must receive your certificate of achievement professional level. If it turns out that your practical or theoretical knowledge does not correspond to the level of obtaining certification NAKSin the same organization, you can take courses of improvement of qualification. The certificate is issued for a certain time. In the future, you must undergo regular recertification. With the re-certification. Like the first time, take exams, and perform practical tasks.